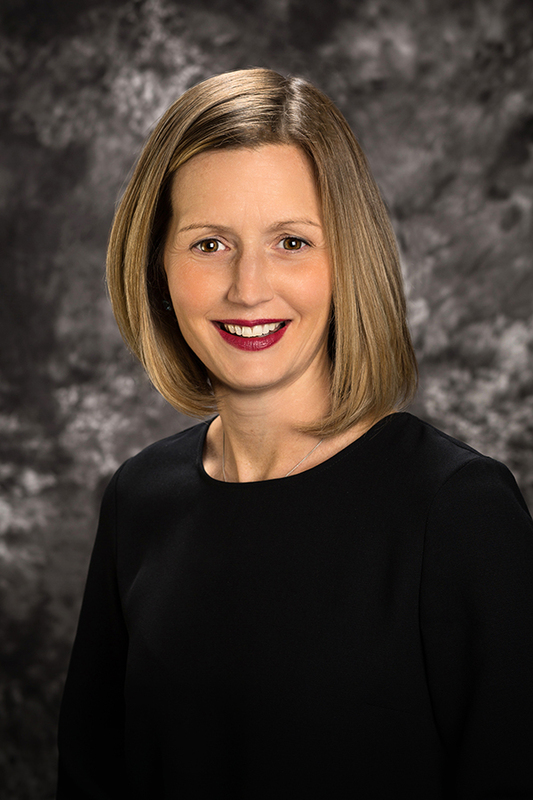 Erin Luciano has been appointed Business Development Manager at Fenimore Asset Management, the investment advisor to FAM Funds, with offices in Albany and Cobleskill. Erin, a Malta resident and Mechanicville native, works from Fenimore’s Albany office and serves both individual and institutional investors. Prior to joining Fenimore, Erin was the Vice President of Sales and Business Development at C.L. King & Associates. She earned a BS from Syracuse University. 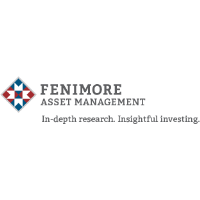 Founded in 1974 by Thomas O. Putnam, Fenimore Asset Management is an independent investment advisory firm located in Cobleskill, N.Y. with an Albany branch office. The company offers separately managed accounts through the Fenimore Private Client Group and is the investment advisor to FAM Funds (mutual funds). As we seek to preserve wealth and grow it over the long term, our experienced professionals adhere to a time-tested, disciplined, and repeatable process to help mitigate risk and achieve our investors’ financial goals. This includes conducting firsthand, in-depth, independent research and analyzing the companies behind the investments to gain unique insights. For more information, visit famfunds.com.